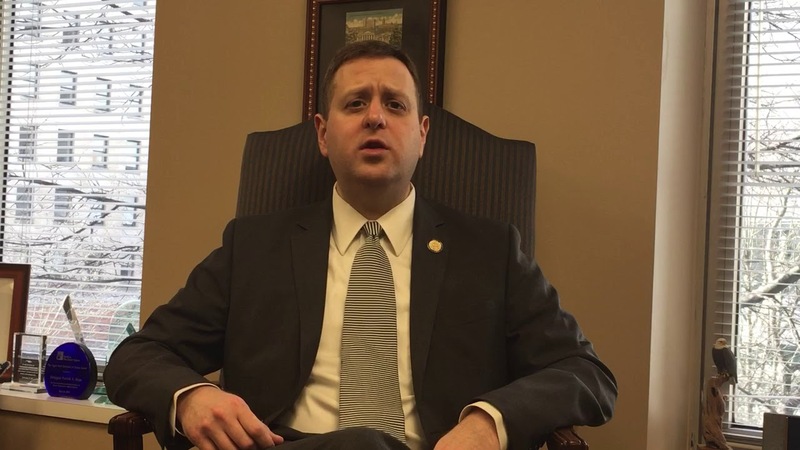 This video by Patrick Hope, delegate from the 47th District, is an example of how elected officials can use video to update their constituents. Patrick Hope has done video updates after each week of the General Assembly when it is in session and archives them on his website. Democracy onAir will be encouraging officials & their staff to produce regular video updates via what we call "mobile aircasting" i.e. using smart phones & accessories to easily and inexpensively live streaming on YouTube w/chat questions from viewers. We will be hosting these Aircasts on our YouTube channel and displaying them in specific posts and making them available to be embedded in other websites. My name is Scott Joy. I am the lead curator for this Model of Video Updates post.